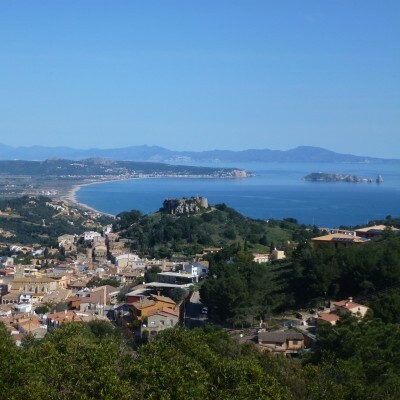 Many of our cycling holidays now have the option to upgrade to tandems. They're great fun, highly addictive and perfect for couple or parents. To view any of the holidays listed below simply click on the 'View holiday' button. 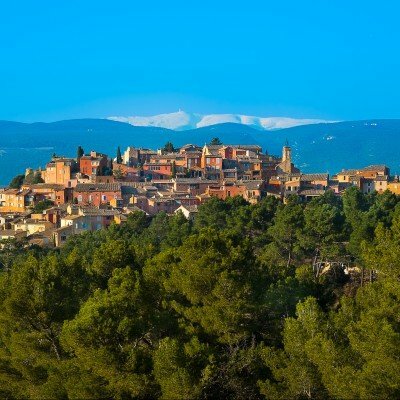 Firmly tucked away in the South, Puglia is a sun-soaked region of deserted white sand beaches, unspoilt villages and gently rolling hills backing the clear emerald seas of the Adriatic. 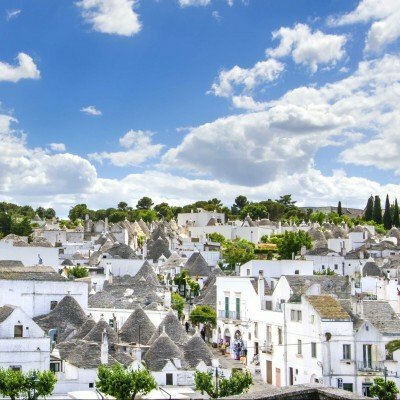 Highlights include UNESCO Alberobello and whitewashed Ostuni. 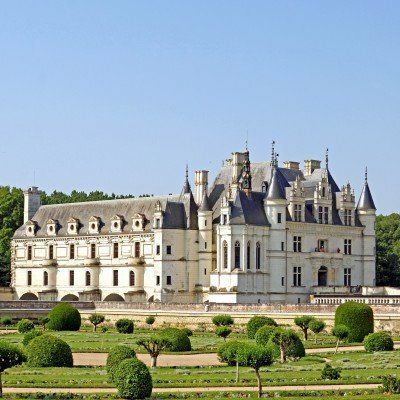 A gentle, unhurried introduction to the very essence of the Loire Valley: majestic chateaux, wide rivers, world-famous wines and some of the finest food we've ever eaten in France! 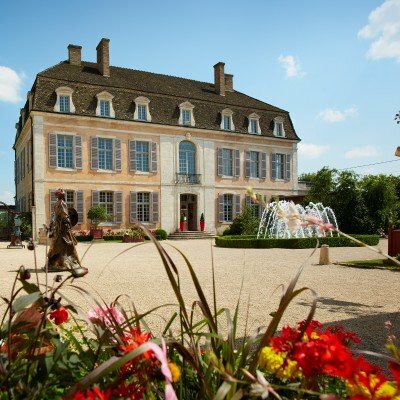 Holiday includes two nights in a luxury chateau. 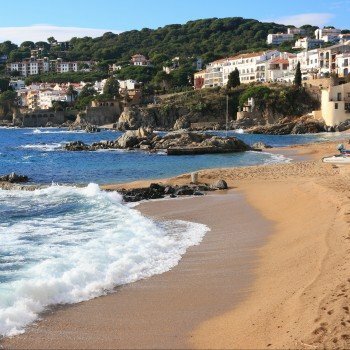 Varied beach-front cycling along some of the most spectacular stretches of coast we've ever seen! 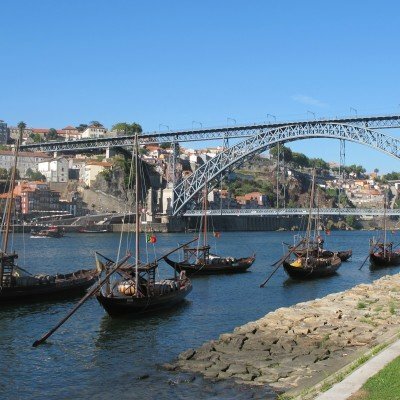 Starting in wine capital, Porto, your route heads south beach and bay-hopping to Aveiro, Portugal's Venice before finishing beside the beach at Praia de Mira. 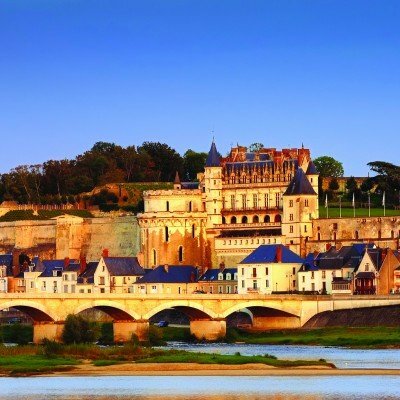 Gastronomic meals and world famous wines, mediaeval towns and traditional villages, historic hotels and chateaux, and the picturesque Canal de Bourgogne. 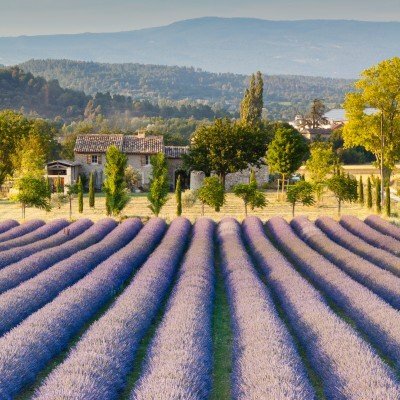 These are some of the highlights of this 4-night cycle around the beautiful Cote D'Or along quiet lanes, vineyard tracks and tranquil waterside paths. 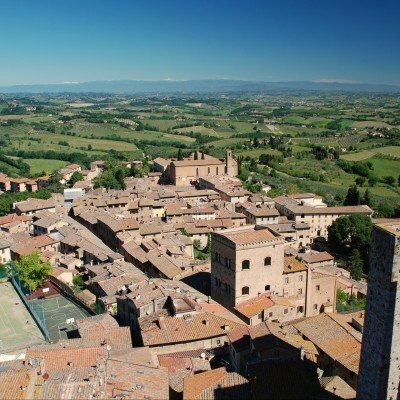 This 8-night cycling holiday combines fabulously unspoilt Chianti countryside with the chance to visit the world-famous cities of Florence and Siena. 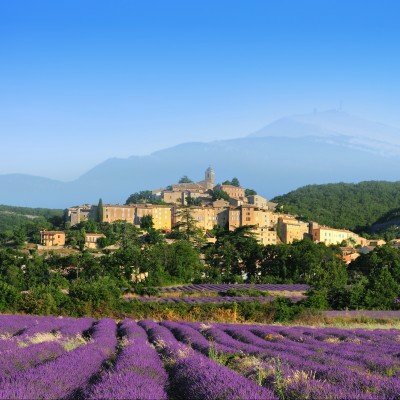 You'll stay in high quality hotels, enjoy superb meals and relax by panoramic pools - views extend as far as Corsica on a clear day! 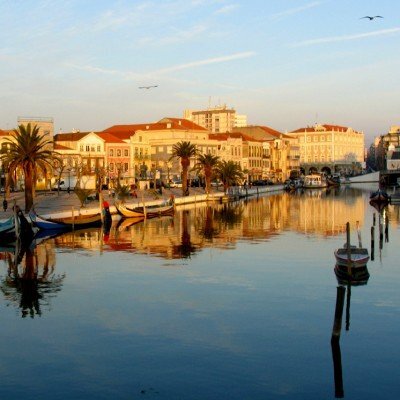 Enjoy cycling from wine capital, Porto, south along the coast and bay-hopping to Aveiro, Portugal's Venice before heading inland and finishing in Coimbra, Portugal's old capital with UNESCO recognised heritage. 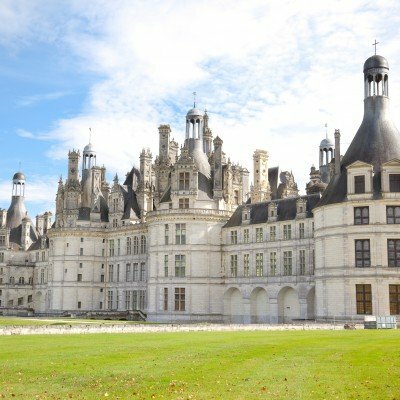 Wonderful gastronomic meals, world-famous wines, fabulous historic sites and postcard-pretty villages are just a few of the highlights of this popular 8-night cycling tour. 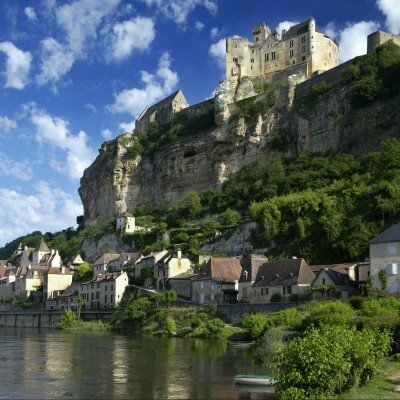 You're usually close to the rivers too, so lots of swimming, plus all hotels have pools. 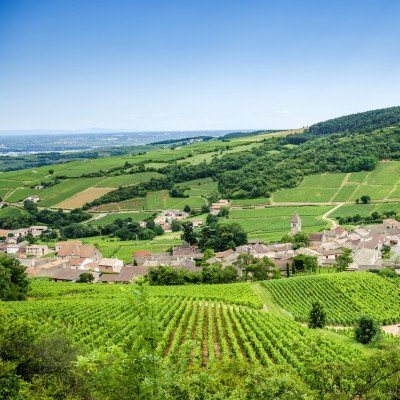 An interest-packed, gentle cycling holiday crammed with historic and cultural highlights: pretty wine villages, charming mediaeval towns and world-famous wines in abundance! Superb cuisine throughout too. A very gentle linear route following the course of the River Danube - arguably the most beautiful river in Europe. 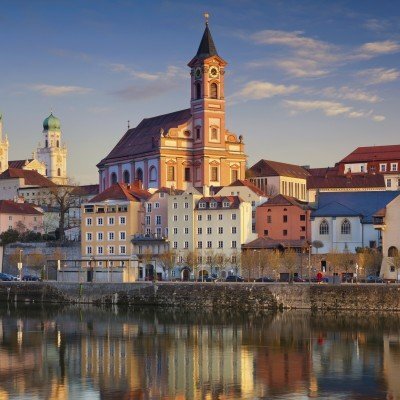 Highlights include Passau 'City of Three Rivers', mediaeval Linz, the UNESCO Wachu Valley and Benedictine Melk! 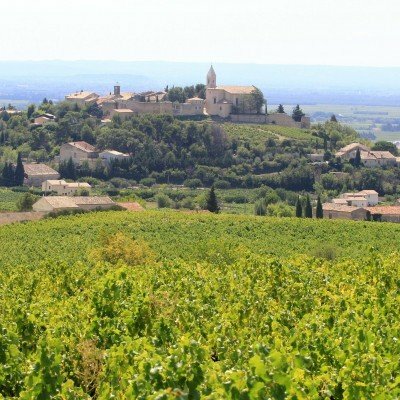 This 10-night cycling tour combines fabulously unspoilt Chianti countryside with the chance to visit the world-famous cities of Florence and Siena. 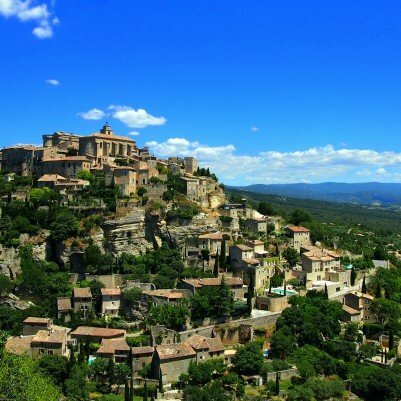 You'll stay in high quality hotels, enjoy superb meals and relax by panoramic pools with views that extend as far as Corsica on a clear day! 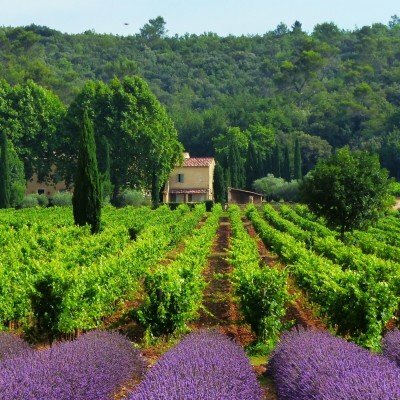 Firmly tucked away in the South, Puglia is a sun-soaked region of deserted white sand beaches, unspoilt villages and gently rolling hills backing the clear emerald seas of the Adriatic. 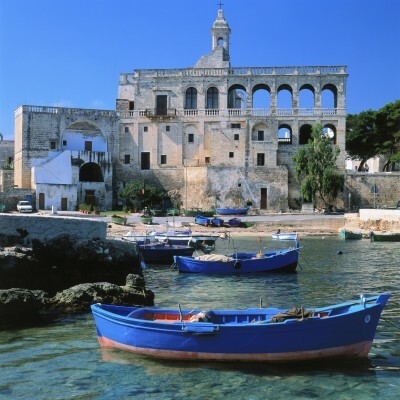 Highlights include UNESCO Alberobello, whitewashed Ostuni and beautiful Baroque Lecce.